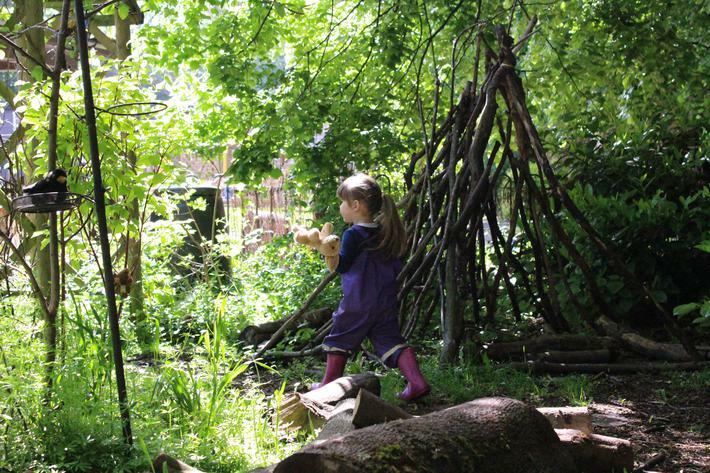 Our children spend as much time outside as they do inside. 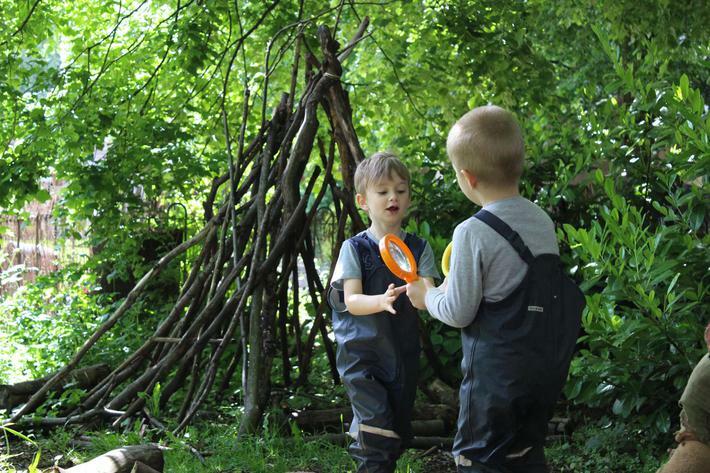 The joy of children playing outside is that they learn so much and so differently from playing inside. 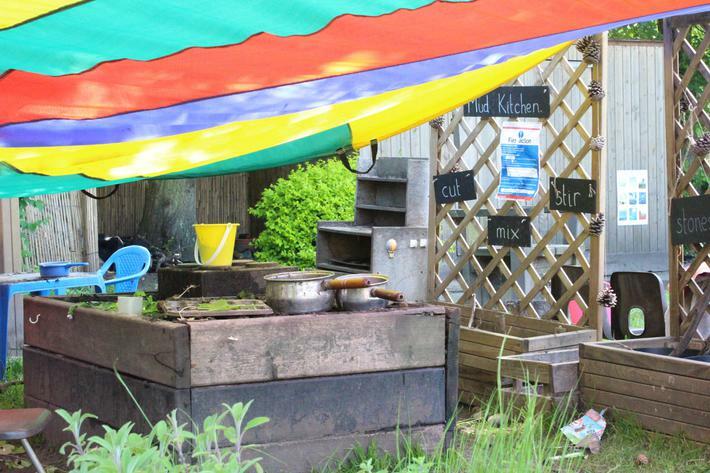 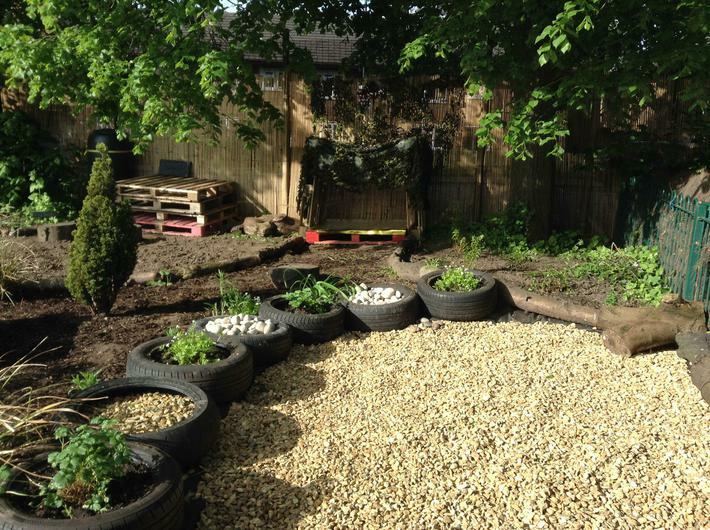 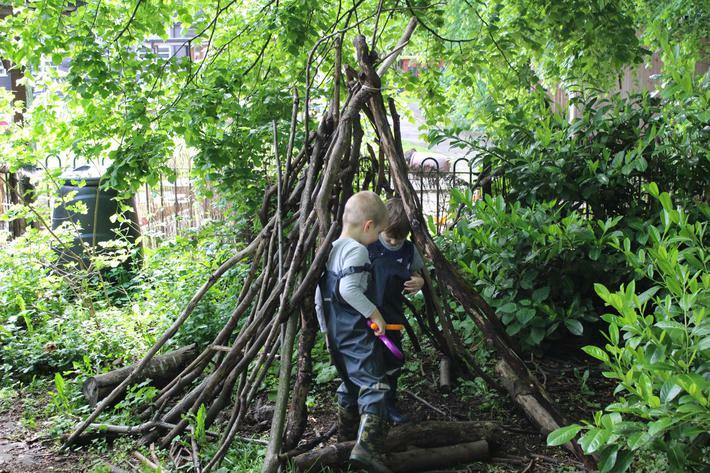 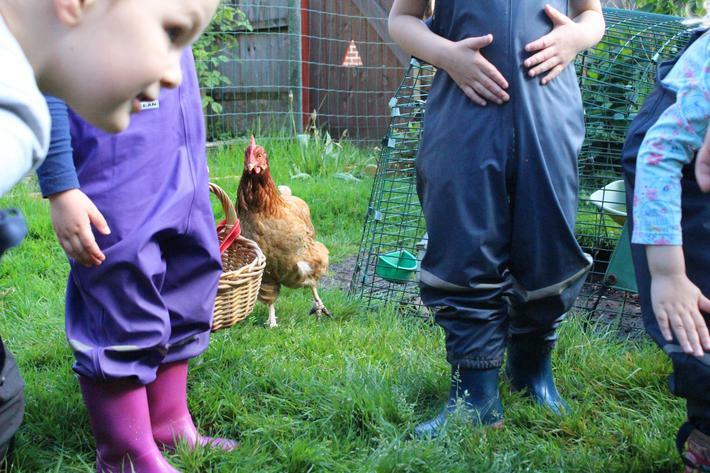 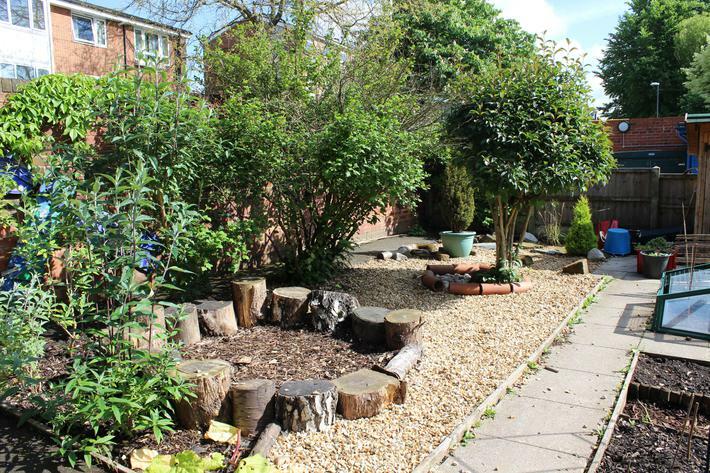 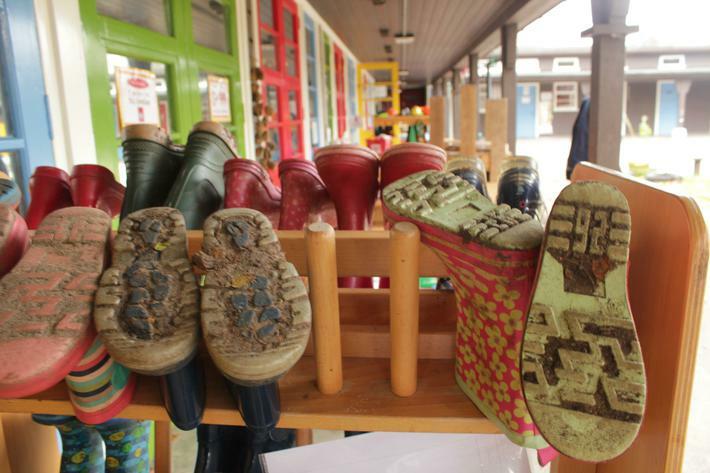 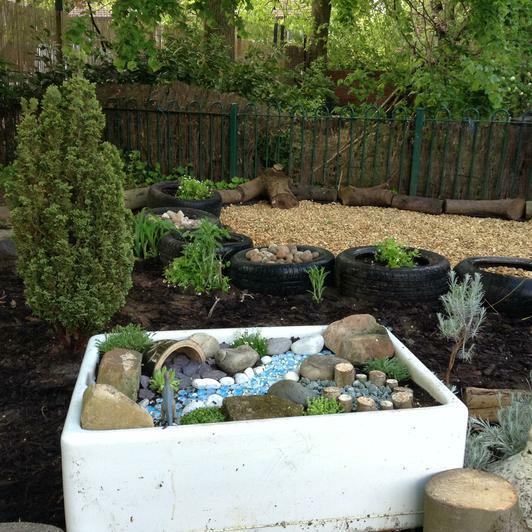 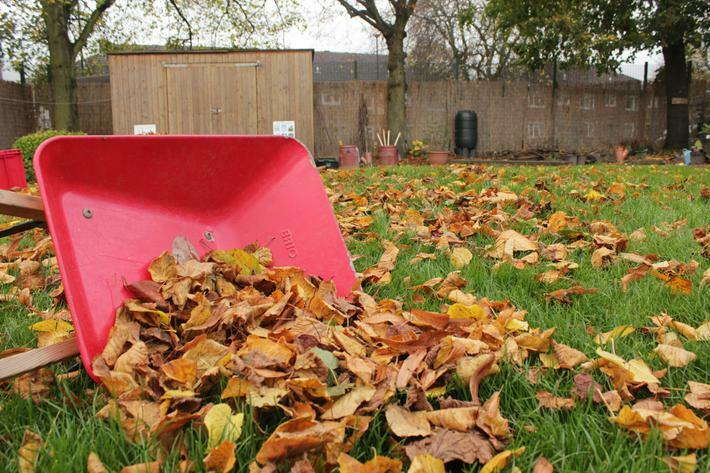 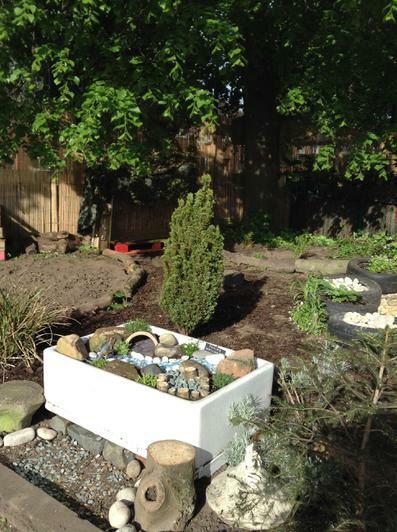 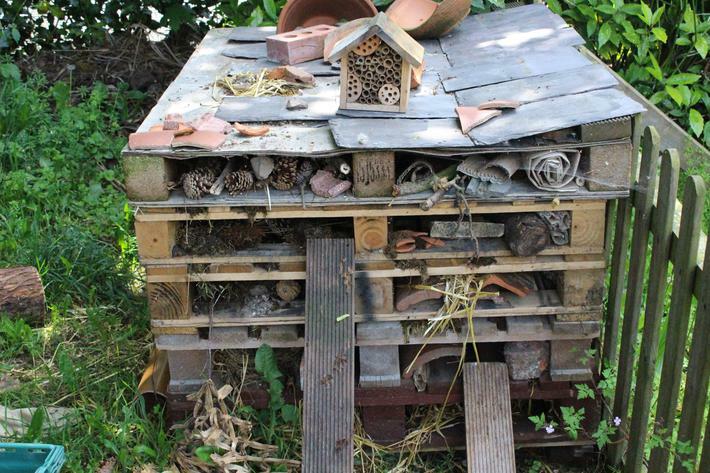 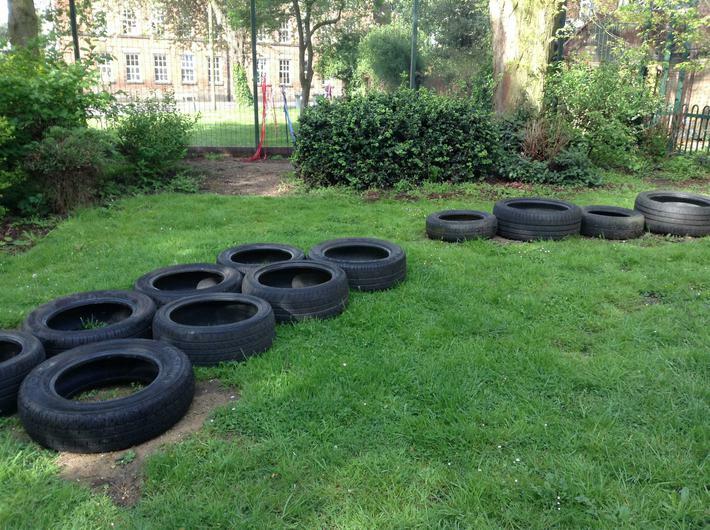 We are particularly proud of our large gardens which include a spacious playground, forest school area, enclosed pond, growing and wildlife areas, sensory garden and our own chickens! 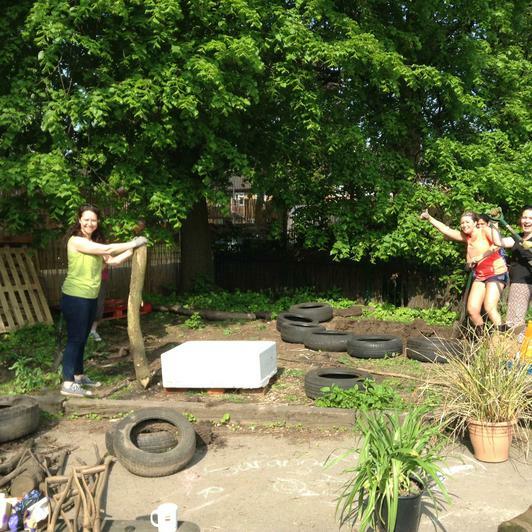 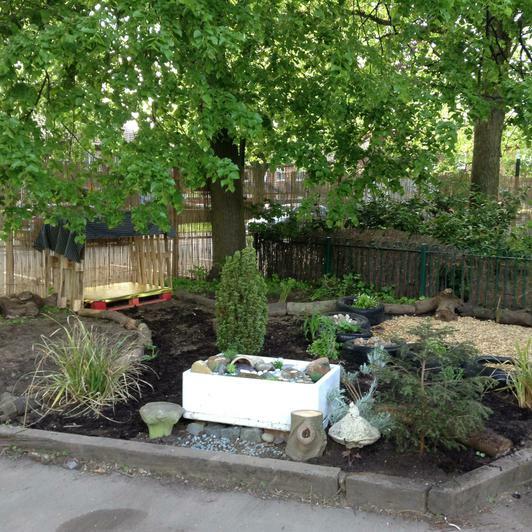 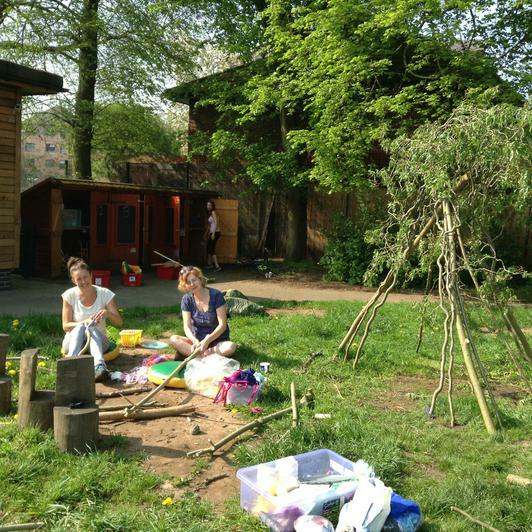 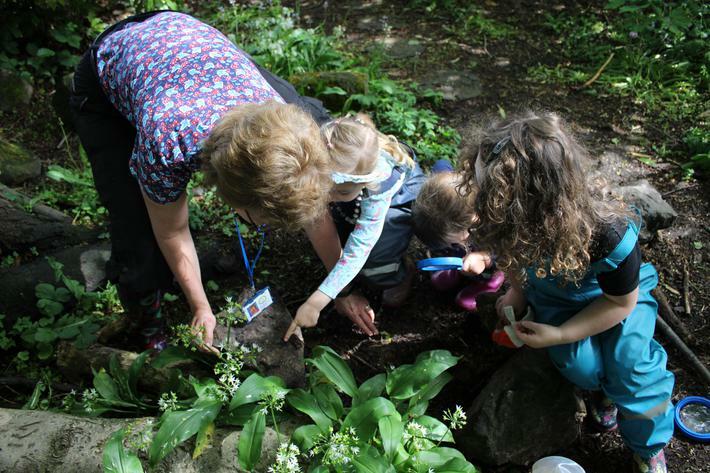 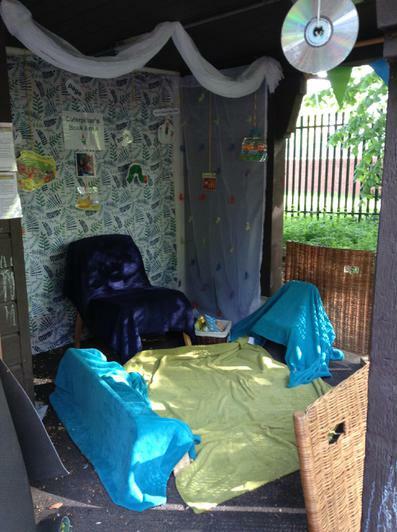 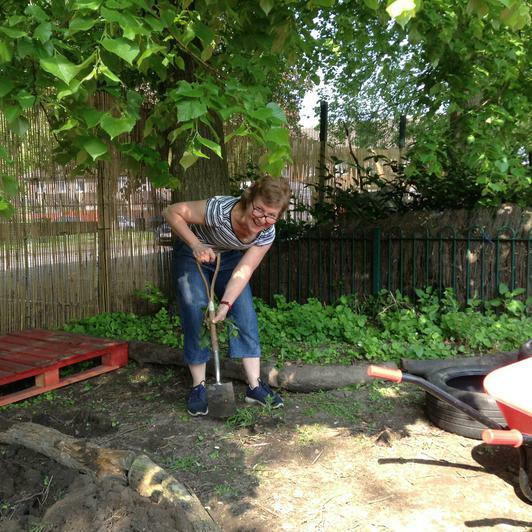 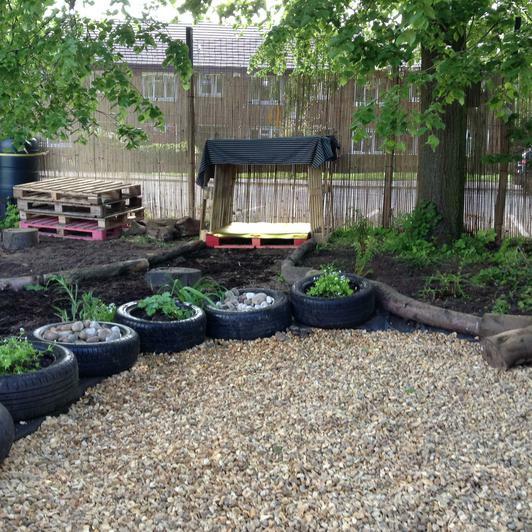 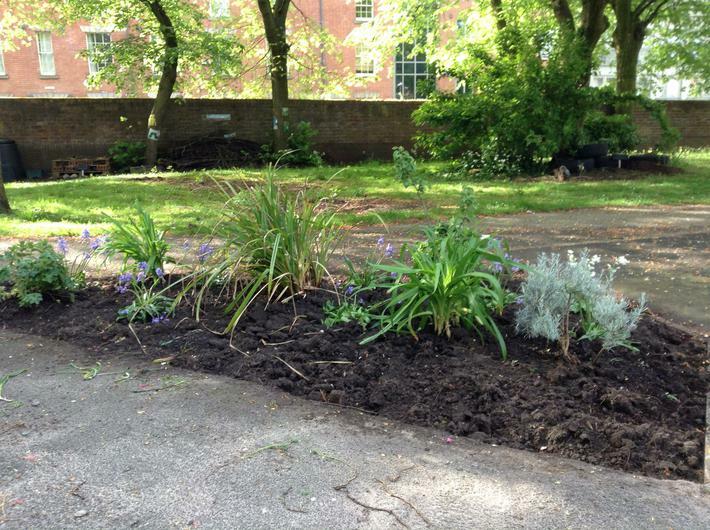 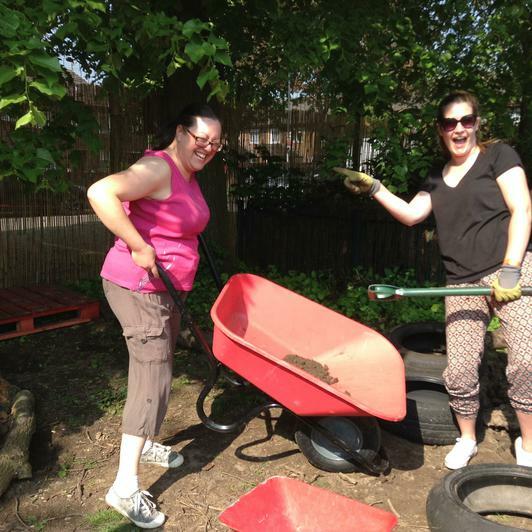 Staff worked hard on our latest inset day to create some beautiful areas in the gardens for the children to explore and imagine in. 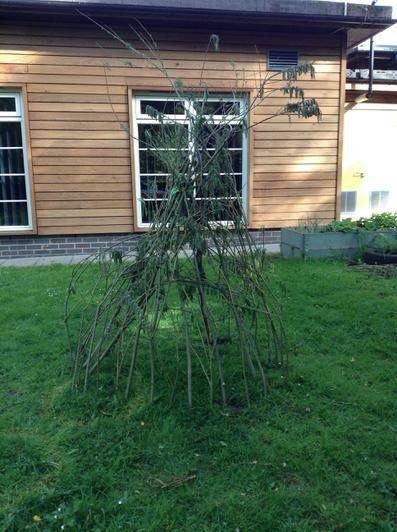 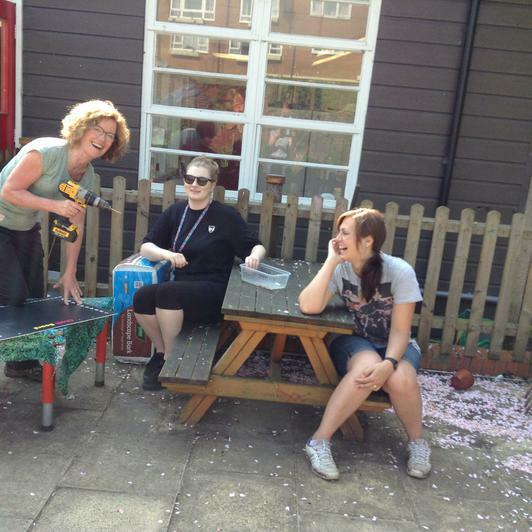 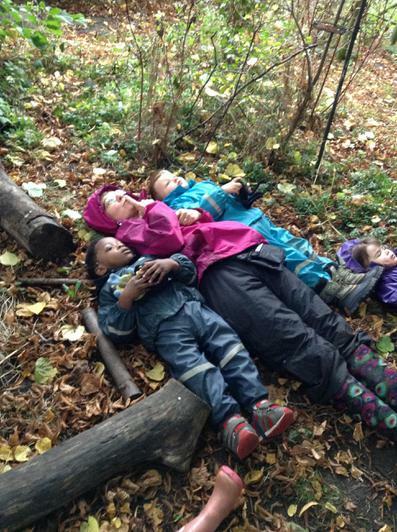 At Central we believe there is nothing better than to be able to learn outside and so we do, whatever the weather! 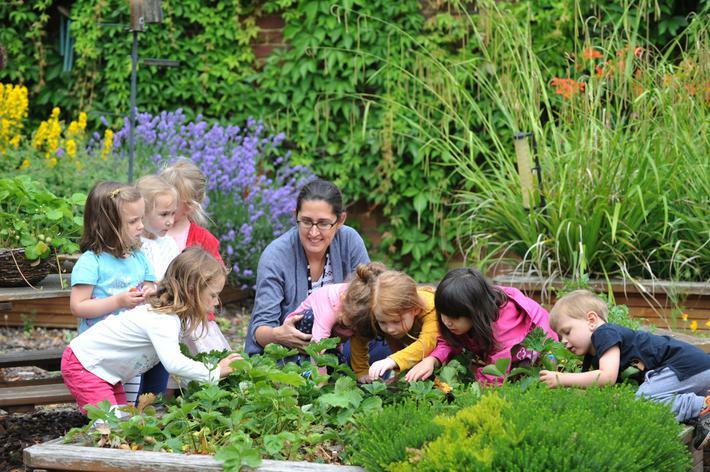 Our Educational Horticulturalist supports children to grow a wide range of vegetables from seed. 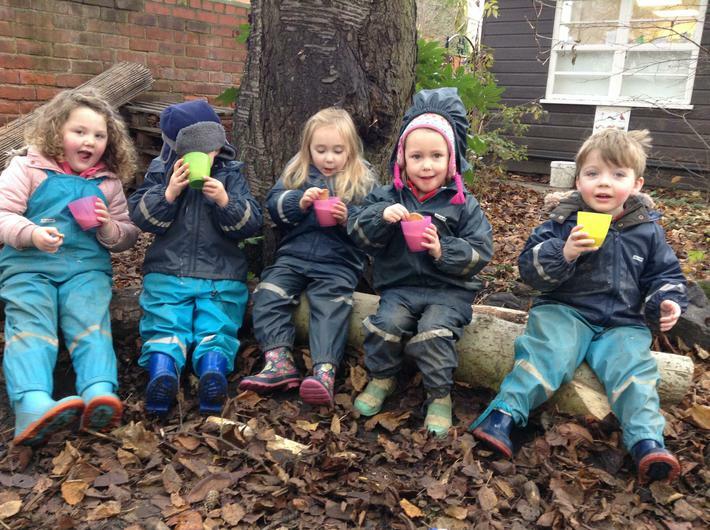 And the children have the task of looking after their plants until they have the pleasure of picking their own to eat at the snack table or to make into a tasty meal. 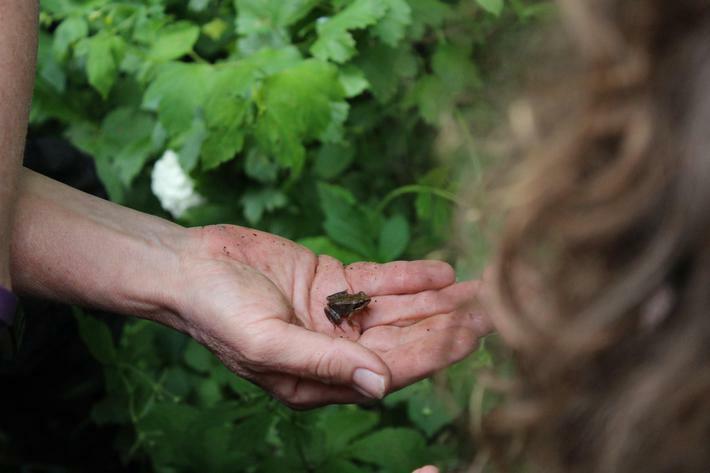 Our work inspires and encourages a love and respect for nature for years to come. 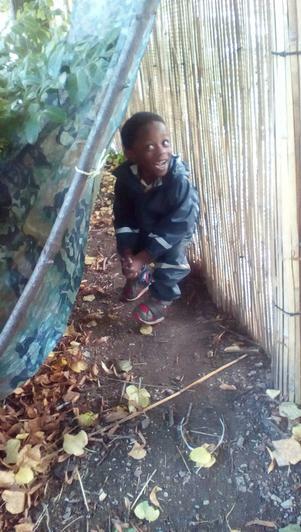 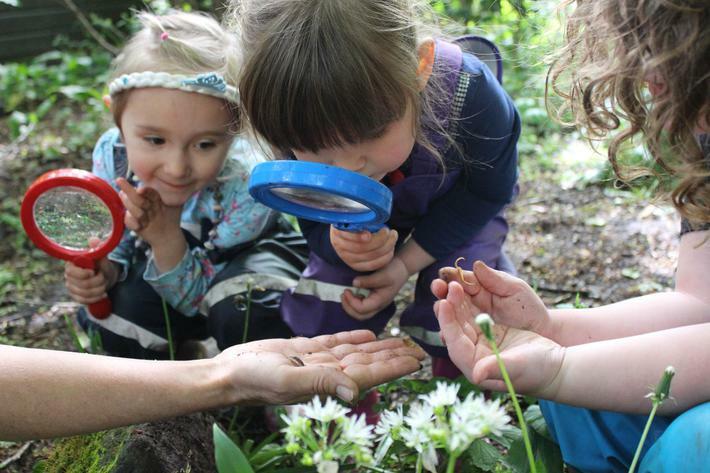 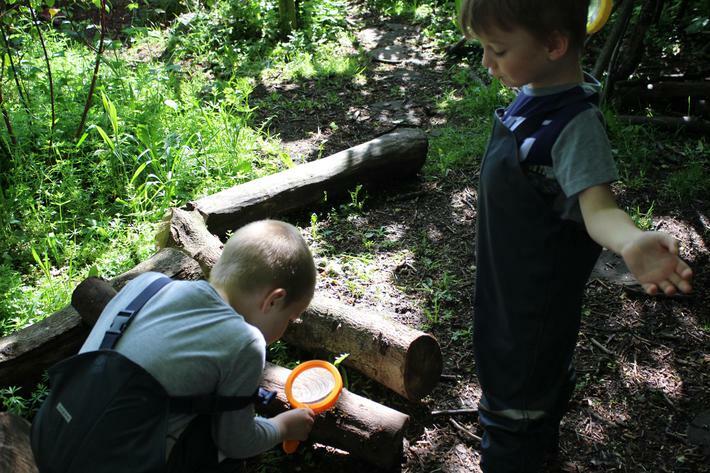 The importance to us of a forest school, wildlife area or climbing equipment is in providing children with the opportunity to learn at their own pace, take risks, challenge themselves, encourage the right choices and build their self-confidence.